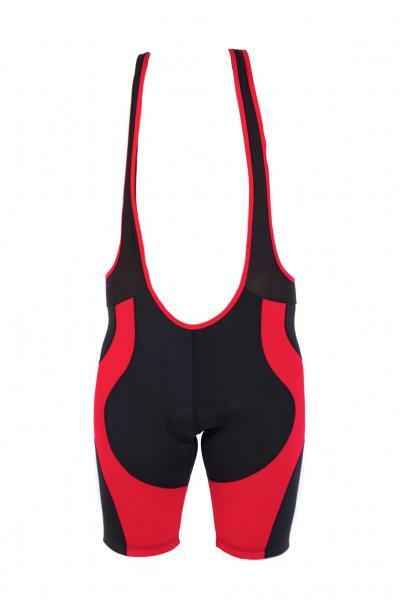 S - Out of Stock 28-30"
When it comes to cycling on the roads, regardless of whether you are riding professionally or just on a weekend to keep fit, bib shorts provide the ultimate in sports comfort. 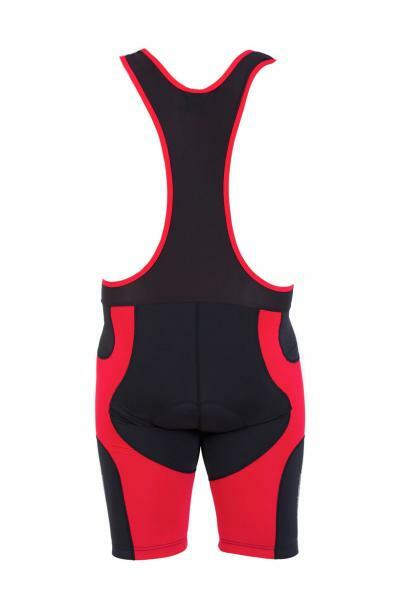 Whilst the pad provides ultimate saddle comfort, the bib straps avoid the use of an uncomfortable waistband. 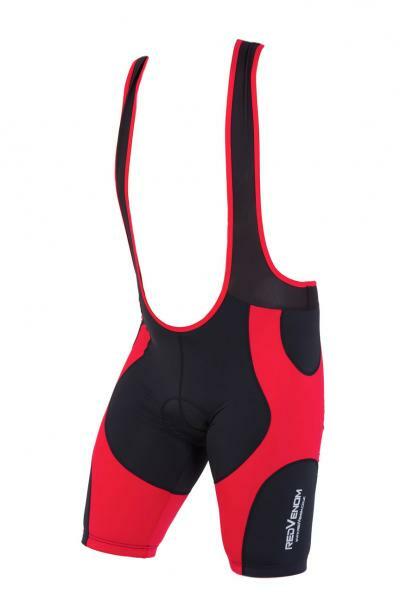 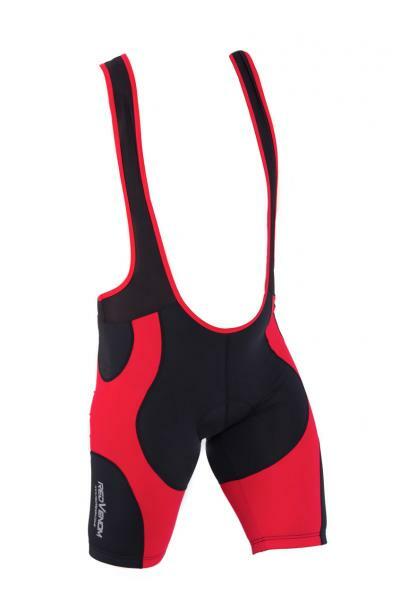 Ideal for year round use, bib shorts can be worn under tights in the winter or on their own in the summer, they are designed for maximum comfort, so you don't need to wear underwear underneath them. 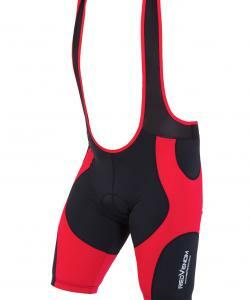 In the classic Red Venom red and black colour scheme, they represent fantastic value.